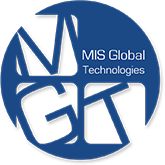 Home » » Exciting News From MIS Global Tech!!! A statement of attainment is an official record of an individual’s successful completion of specific skills, and can contribute to a full qualification as more units are completed. 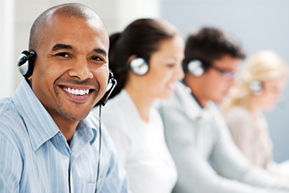 A statement of attainment is recognised across all Registered Training Organisations (RTOs). Within the IT industry, Microsoft and CISCO courses would fall under the banner of industry certifications whilst statements of attainments for IT subjects would fall under the banner of Qualifications/Statements of Attainments. These IT Statements of Attainment are particularly useful for those individuals without other IT qualifications (or older qualifications that may not be considered current) or those individuals who may wish to complete a full qualification later down the track where the Statement of Attainment may assist the individual in receiving course credit (potentially shortening the length of the course).